Brief：Outbound property investment by Chinese companies is set to hit a record high this year, despite the slowing domestic economy. for $1.95 billion, one of the highest prices per room ever paid for a US hotel. Outbound property investment by Chinese companies is set to hit a record high this year, despite the slowing domestic economy, according to an international real estate adviser. The company said total deals have been worth $18.5 billion so far, compared with $14 billion last year, with another $5.3 billion reportedly pending completion. "Last year saw a contraction in deal value, but this year is forecast to see roughly 30 percent growth," said James Macdonald, head of the company in China. 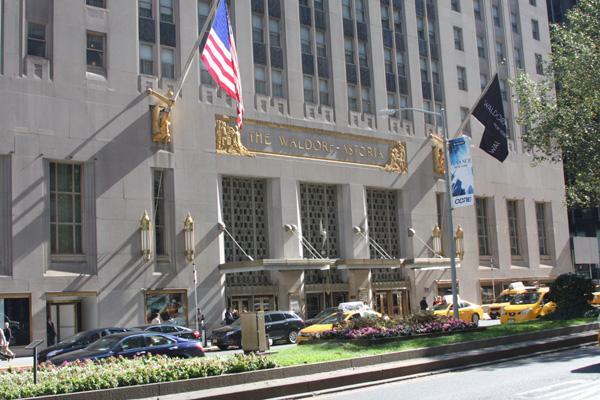 The company's figures show sales in London have fallen after two years of growth, but deals such as the $1.95 billion purchase of the landmark Waldorf Astoria hotel in New York by Anbang Insurance Group Co helped push investment in the United States to $6 billion, compared to $3.4 billion last year. "Interest is strongest in the US at the moment on the back of its stronger economic outlook," Macdonald said. The other hot spot for Chinese investors is Australia. The biggest deal there was the purchase of an Australian property platform's portfolio of nine office towers for $1.79 billion by China Investment Corp, also the largest property deal in Australian history. 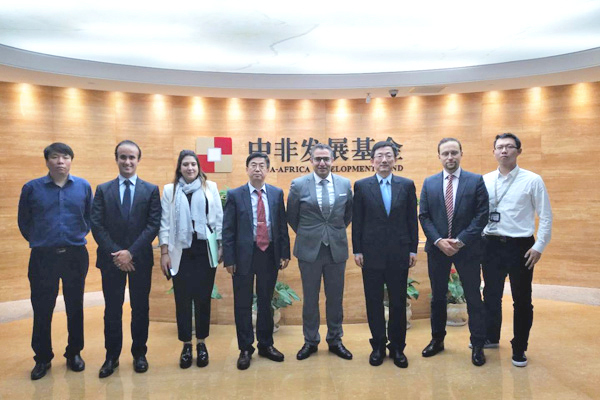 Macdonald said the enthusiasm for overseas property is being driven by a search for higher yields, portfolio diversification, global ambition, potential synergies with other overseas interests of Chinese companies, and the weakening yuan. "In recent years, investment has focused on development sites, typically with a residential component, office developments and logistics portfolios. "But more recently, we have seen increasing interest in the hospitality sector, partly due to the increasing numbers of Chinese nationals traveling overseas and the positive impact this has had on hotels and retail outlets catering to them."